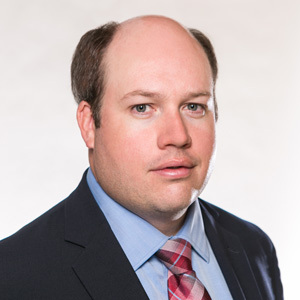 Matt Prosser is an economist and planner with 10 years of experience in land planning and real estate economics. Matt has provided consulting specialized services related to real estate development feasibility, retail market analysis, comprehensive and subarea planning, fiscal impact analysis, and transit-oriented development to several communities throughout the western United States. He has a broad base of experience and education in land use and entitlement planning, urban design, real estate development, and Geographic Information Systems (GIS). Mr. Prosser has a Master’s Degree in Urban and Regional Planning from the University of Colorado, Denver, and a Bachelor’s Degree in Environmental Design from the University of Colorado, Boulder. His is a member of the urban Land Institute.